FOD features a carefully curated selection of products that combine comfort, style and functionality for you to enjoy the great outdoors. As an MnK guest, you can benefit from 8% off on all products in FOD’s e-Shop. Available for the first 100 purchases. Enter promo code VP8OFF at checkout to save 8% on your next purchase at the FOD E-Shop. Note: subject to purchases in Singapore only. Visit http://www.foroutdoors.com.sg/for-the-snow/direct-to-resort.html and fill in an online form. 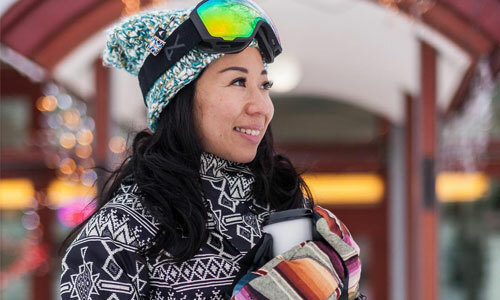 An FOD Specialist will arrange an appointment with you for the fitting of jackets, pants, snowboard boots, helmets and goggles in Singapore. Your goods will be delivered to your accommodation at any ski resort in Japan, free of Japanese sales tax and delivery charges. Note: subject to a minimum purchase of ¥5,000.